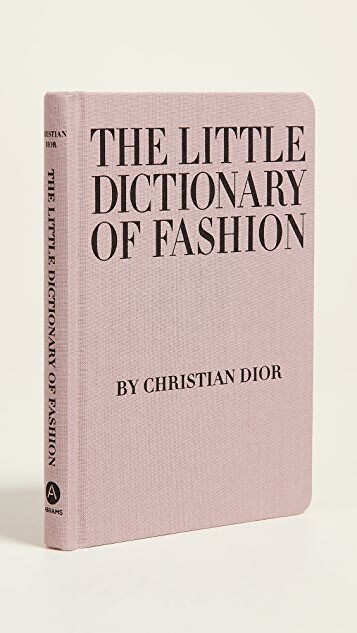 Christian Dior reveals the secrets of style in this handbook that covers everything from what to wear to a wedding and how to tie a scarf to how to walk with grace. 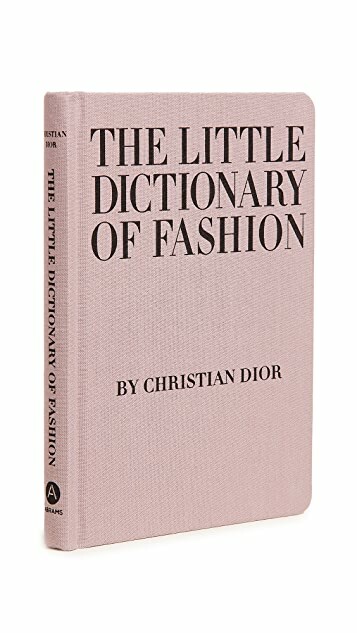 Dior's expertise ensures every girl will know the three fundamentals of fashion: simplicity, grooming, and good taste. 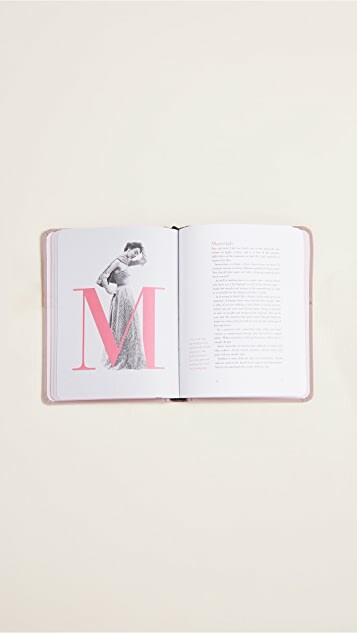 Illustrated with photographs and drawings, this classic is the perfect gift for stylish women. Interesting book. 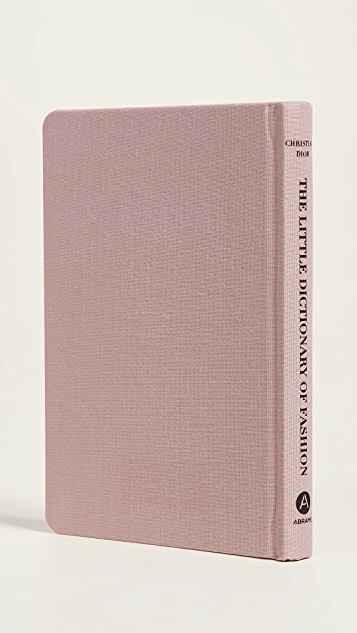 It provides a very French view of fashion, traditional but elegant.The cover is made of fabric, kind of reminiscent. Cute book, would make a nice gift, will live on my coffee table, fabric hard cover a plus. Good as a gift but too small as a coffee table book. i bought this book for my coffee table, the book is very tiny, not an ideal for decoration. Cute small book, pretty colour. Looks great on my coffee table and the contents are good too!